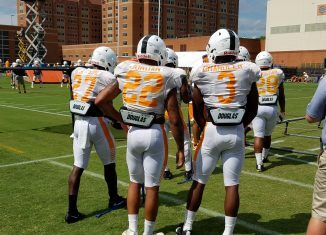 Cornerback Justin Martin says he's "focused on winning" along with bettering himself in his last season with the Vols. 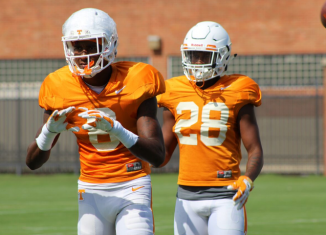 Will Evan Berry Play on Offense in 2017? 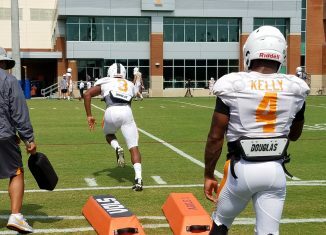 Will Tennessee's electric kick returner, Evan Berry, play on offense in 2017? Butch Jones said it's a possibility. 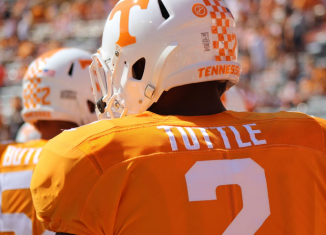 According to Butch Jones and one of his teammates, Shy Tuttle is progressing "extremely well" this fall.